What happens when Intelligent Systems keeps wrecking the Paper Mario™ series? You end up in the world of Mario & Luigi™ instead. 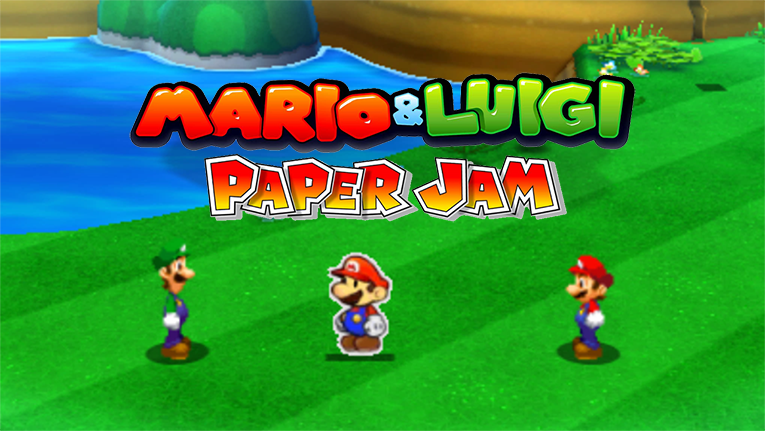 But when it collides with the world of Paper Mario™, everything goes down the drain. Two Marios, two Peaches, and worst of all, two Bowsers! The next chapter in the Mario & Luigi™ saga is here. Before you get angry and trash Color Splash, first, get ready to laugh, get ready to cry, and get ready to see Luigi mess up all over again, on another typical run-of-the-mill Mushroom Kingdom adventure!